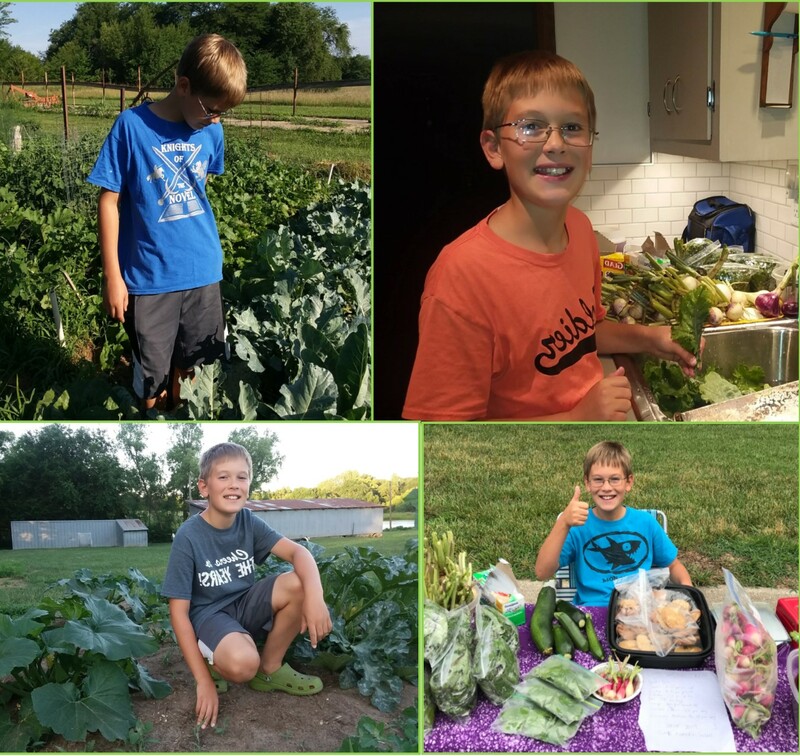 Ten-year-old Lucas White anxiously awaits the Free Seed Fair each year so he can carefully “shop” for the precious seeds he plants, waters, cultivates, harvests and shares the fruits of his labor of love. A young, but avid gardener, he “spreads the veggie love” around his community and sells excess produce at the local Farmers Market to earn money to support his favorite hobby, gardening. Topeka Common Ground is so proud of him and are proud to contribute a small portion to his success by hosting the Free Seed Fair each winter.